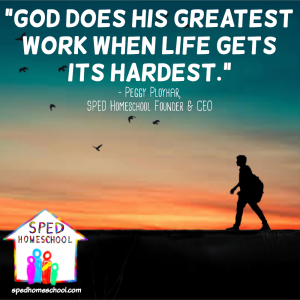 Peggy Ployhar, SPED Homeschool Founder & CEO, is a leader in the special education homeschooling community and a frequent writer and speaker on special education homeschooling issues. 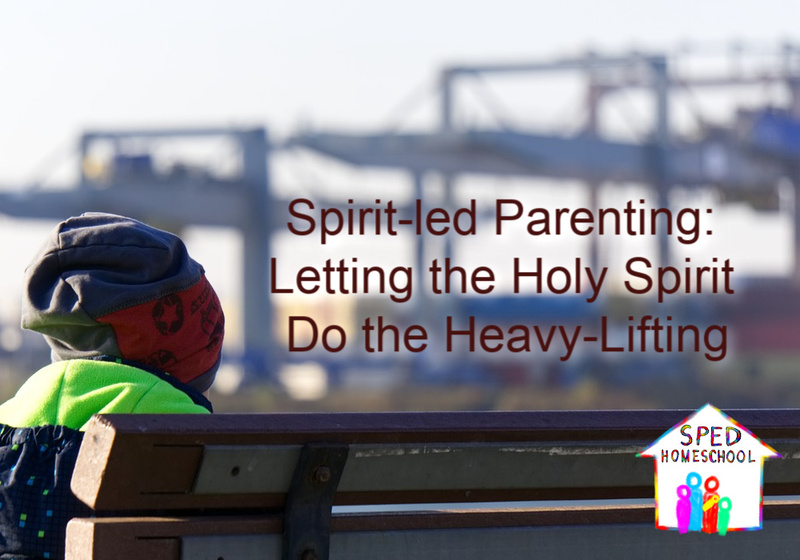 In restoring relationships with my children after the healing process began with my parenting anger issues, the primary focus of my actions concentrated on being worthy of their honor. Asking their forgiveness was only the first step in this process. The rest of the wide divide my anger had created between myself and my children required more than lip-service, it required action. And, my actions needed to show my heart was changing and willing to take responsibility for the effects of my post-anger aftermath. How did I do that? Well, it started slowly, but began with a new something in our house called a “re-honor job.” I took it upon myself to be the first to take on these “jobs.” Through them, I demonstrated these jobs were a means for restoring broken relationships. And having done more than my fair share of destruction, due to my parenting anger episodes, I realized it was up to me to start the restoration process. Every time I did something to dishonor a child, I followed up with asking forgiveness and doing a “re-honor job,” a physical act of kindness. This physical act worked as a bridge to start spanning the gulf created by the many years of inappropriate actions taken towards my children. 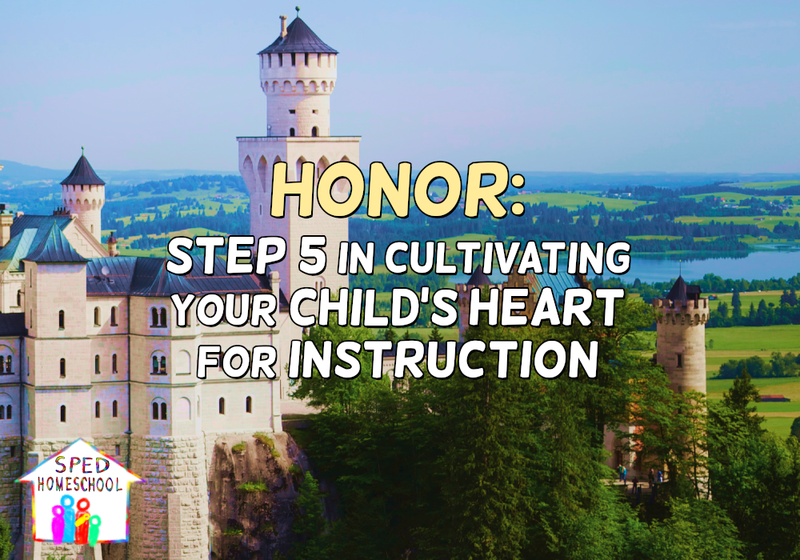 As I learned to let go of my anger and harness it properly, as well as use these “re-honor jobs” to start repairing relationships, I also started incorporating these “jobs” in my child training, to ensure even the smallest relational fractures were repaired within our home. Boys will be boys. If you have boys, more than likely they fight as much as mine did. It really didn’t matter what the fight was about, but one would say or do something to get the other riled, and a fight would ensue. My general policy was not to get involved in my children’s fights. But, when the outcome was not being worked out on their own accord (or there was the potential of blood being drawn), I stepped in. Usually, my intrusion was only long enough to bring them into the kitchen, assign them each a chair, and remind them not to leave their chairs until they’d forgiven one another. Sometimes they followed (even begrudgingly was fine with me), but if not, they knew I would bring it up later, so often my wishes were followed without complaint. Once in the kitchen, and after making sure they were settled, I would give them my reminder and take my leave. Now, I didn’t go very far…just another room where I was within ear-shot, but out of their line-of-sight. Depending on the day, and their attitudes, my boys would either agree to forgive one another immediately, or they would start a very long and drawn out shouting battle across the kitchen. Either way, at the end of their dialogue, the two would agree to forgive one another and call me into the room to let me know they’d settled their argument. Now, I must point out that, if a child got out of his chair during the process of working out his differences with his brother, he knew this was an issue he would have to take up with me afterward, which I will explain in just a moment. At the point peace was declared and I was beckoned into the kitchen, if one or both had not followed me to the kitchen without a fight or if anyone had gotten up from their assigned chair before receiving permission to leave, I would ask that child(ren) if they were also willing to ask my forgiveness for their disobedience towards me. Additionally, if I had lost my cool during any point of the process, I made sure to also ask forgiveness. These jobs were to be physical manifestations of our desire to restore the relationships our actions had damaged. Often the boys would do a small chore or clean up something for their brother. On the other hand, if the re-honor job was directed at me, they would usually do something I normally did around the house. And, if I was re-honoring a child(ren) then I did a chore(s) to restore the honor I had compromised with my son(s). What our family learned through these exercises over the years was it has never become easy to re-honor someone. Saying “Sorry” or “Please forgive me” can become meaningless words, but physically honoring another person requires us to bow our lives during each act of kindness to serve that person and elevate them above ourselves. And, with that bow, healing and restoration happen and the sin which compromised that relationship is snuffed out by love. Honor is a tricky thing in relationships – it needs to be earned, but it also needs to be maintained. 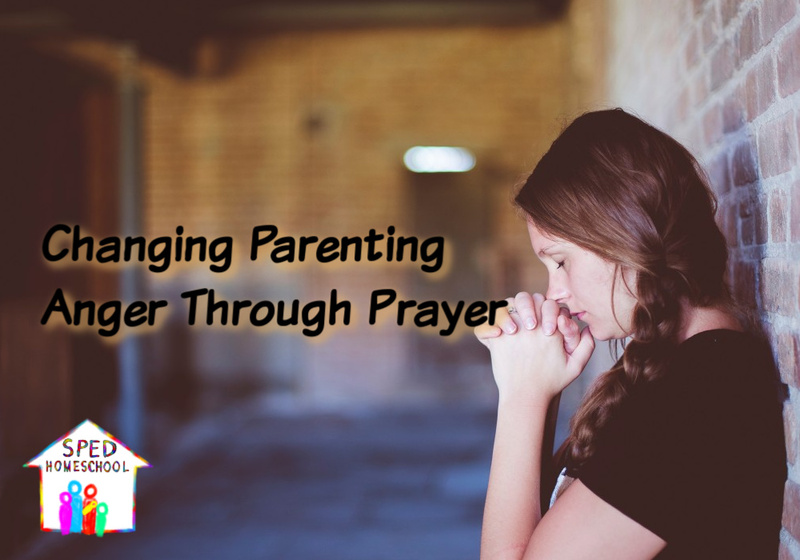 I pray that if you are in the process of healing the relationships in your family because of your own struggles with parenting anger that you work to re-establish honor starting with yourself and then work the concept into your child training process. Honor truly is a key element to cultivating your child’s heart for instruction and it comes through living out forgiveness by purposefully building in acts of kindness, or “re-honoring jobs”, into your training. Most teens outgrow the therapy model at some point in their junior high or high school years. Transferring ownership for continued growth in these therapeutic areas is a key element to ensuring that your student doesn’t stop working on new skills or practicing ones already mastered in a traditional therapy program. 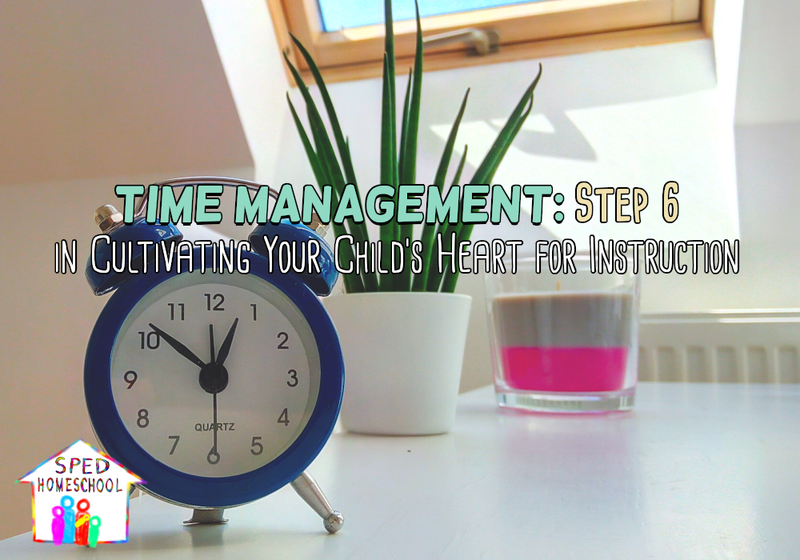 To accommodate your student’s desire for independence, this transitioning process requires your child to adopt regular activities which will assimilate therapy work into his or her normal routines. 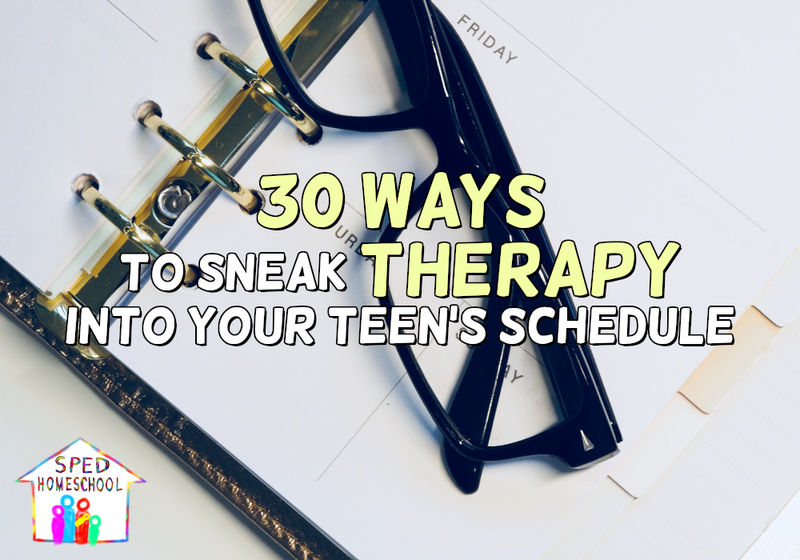 Here are some ways your teen can continue working on occupational, physical, social, and speech therapy goals without going to regular therapy. I am sure you can think of many more great ideas, and we would love for you to share them with our community by commenting below or on our social media shares of this article. 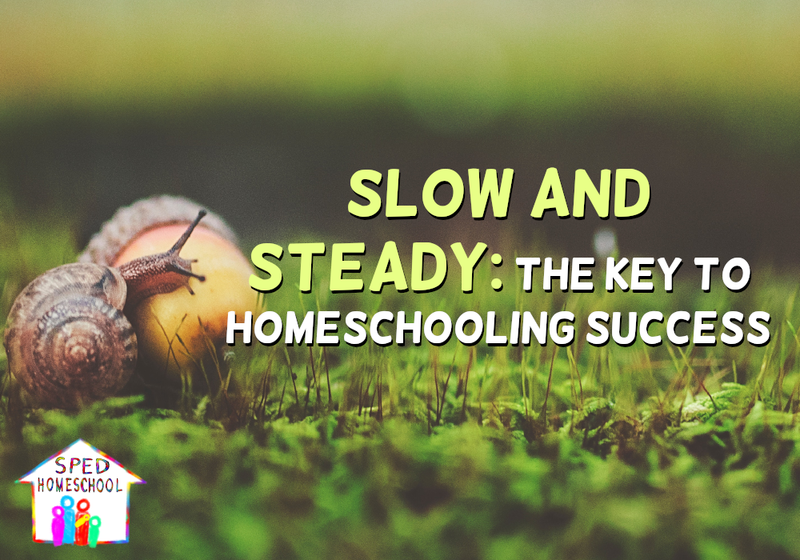 Understanding your child’s rate of progress, possible learning deficiencies, or level of mastery in a specific subject can go a long way when homeschooling a struggling learner. 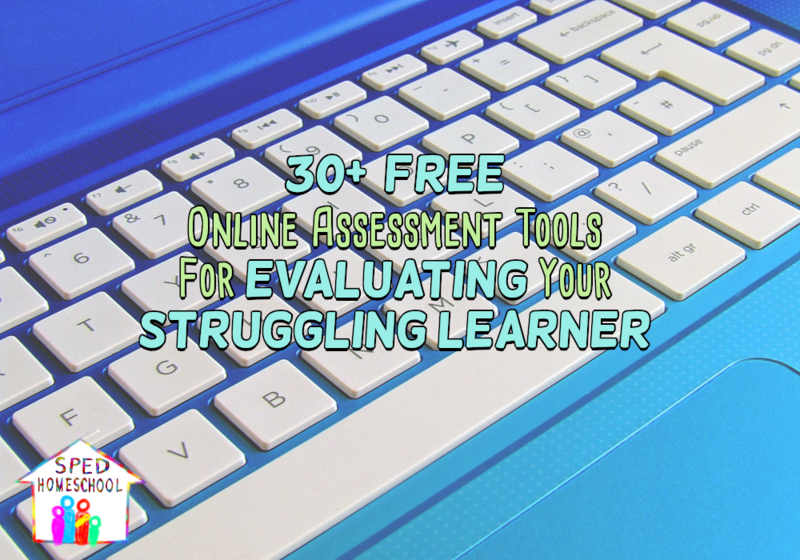 The free online assessment tools listed in this article are meant to help you in those areas as you teach your child and help your student find learning success. In no way are these resources a substitution for seeking professional advice. Assessments administered by a parent should not be used to diagnosis a student, but rather as an indicator that your child may need professional assistance as part of his/her educational plan. 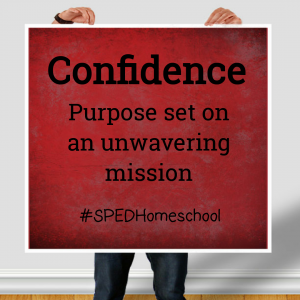 It is our goal at SPED Homeschool to help students succeed in parent-directed special education homeschool, and I hope you find these assessment tools helpful to that end. 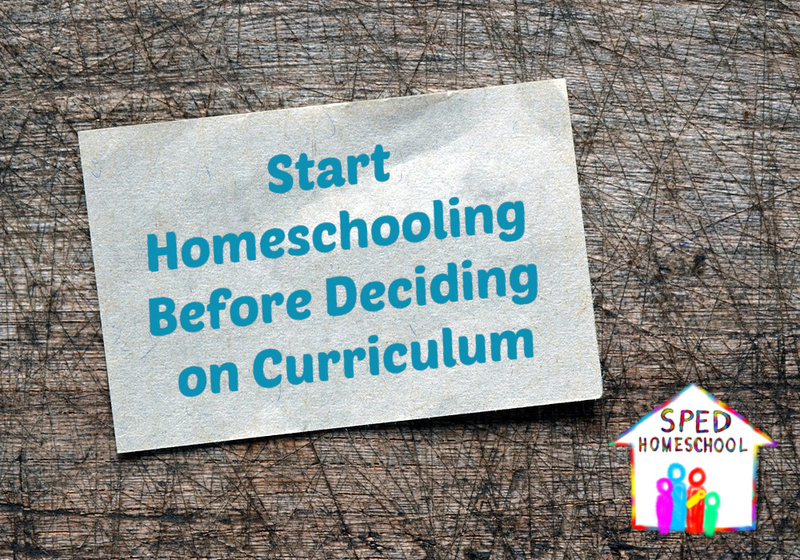 Do you have any other free tools you use to assess your homeschooled struggling learner? We would love to have you share your links and reviews in the comment section below. 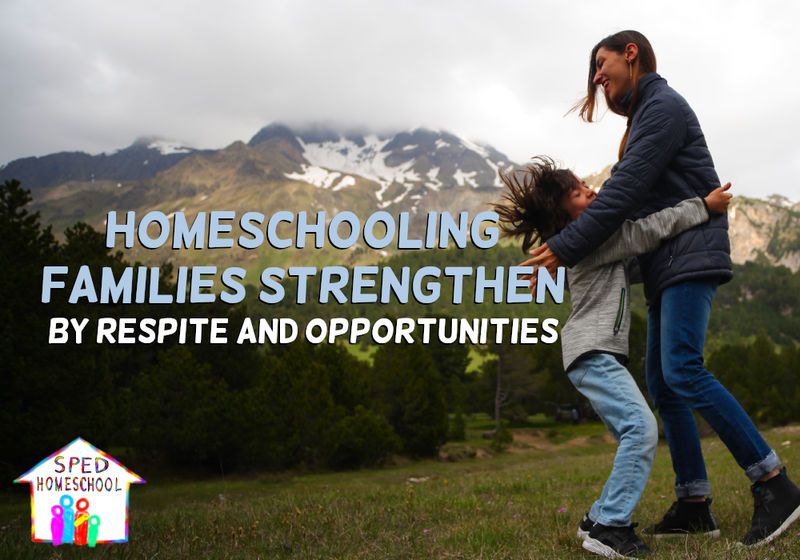 The more resources we can share with one another, the more equipped our community will be to successfully homeschool each of our unique children. Thanks for being part of our community and for sharing! As a newer mom, I wrestled with tunnel vision and hopelessness. My circumstances were truly difficult, but they weren’t forever. The thing is, it was so easy to live life (and treat others) as though it was. Looking back, I believe the way I was handling my problems made my heart sick, as well as poisoned those around me. Looking back at all the difficult phases in our life, they’ve all ended. Even when it seemed like, in the moment, we’d never see a reprieve. 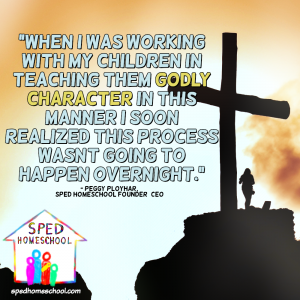 If you’re feeling this way in your life, or in your homeschool, please take heart! All things change, ebb, and flow. If you’re feeling like your child will never, for example, learn to sit still, stay calm, or read simple words (anything really), you’re not alone. Feeling that way is normal. 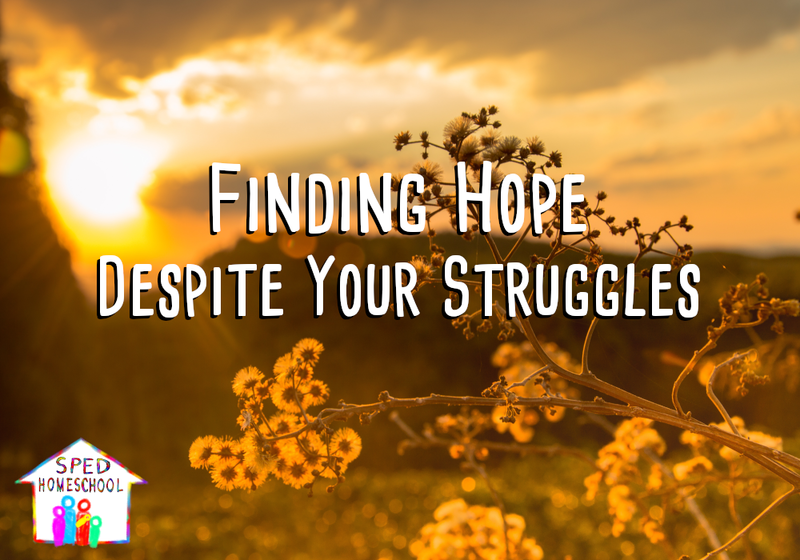 Feeling sad is natural when hope is floating farther and farther away. But we have hope in Jesus. He knows how we feel, and he will redeem every bad situation. We may not know if each redemption is on this side of Heaven or not, but we do have hope. What helps me in these situations is switching my perspective. I do this by actively remembering our past struggles. I remember how certain situations felt as though they may never end, compared to how long ago they now feel. “What was it God taught me in those seasons?” I ask myself. I try and think of what I can learn now and pray, asking God for peace and to help me lay things down. I pray for eyes to see all the blessings He’s given me and for faith that helps me weather the storms through weary days. In addition to these things, I seek support! These are all things you may want to try too! Don’t minimize your issues by telling yourself they are “not as bad as other people’s problems.” Leaving sadness and hopelessness unaddressed isn’t healthy. Find a supportive ear or two (whether in person or an online support group) and consider counseling with a therapist or trusted church staff member if you suspect it’s needed. Therapy has been some of the greatest help I’ve had!